No matter what you drive or ride, ensure your Horn is heard. 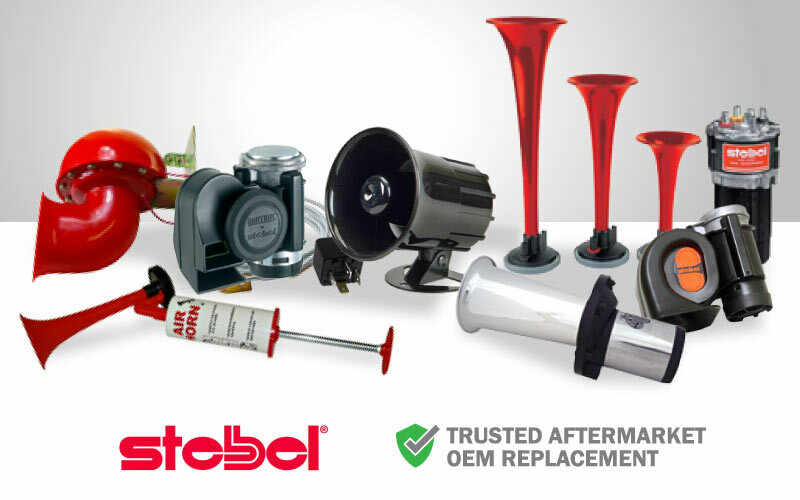 Whether you drive a Truck, Car, 4x4, Bus, Boat or ride a Motorcycle we have the right type of horn to ensure you’re heard* including Volume based horns, Novelty and Musical Horns. Most Horns are fairly easy to install and can be done in around 30 minutes. We recommend using a compatible wiring harness kit from AutoNova. NOTE: Volume (dB) drops over distance. E.g. 139dB at 10cm from horn drops to 115dB at 2m. NOTE: For on-road use please check with local authorities for regulations. *For on-road use please check with local authorities for regulations. Looking for more Horns? Check out our full range and ensure you get heard.